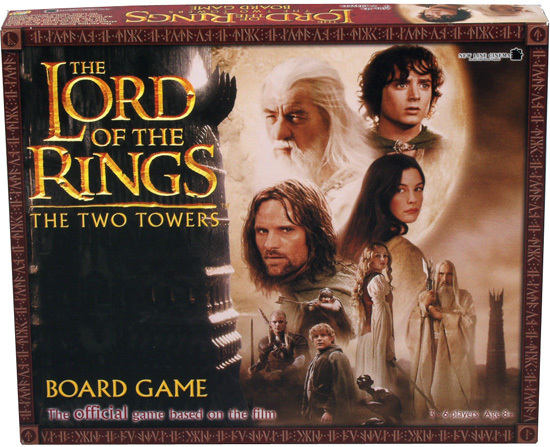 The second in a series of games (Fellowship and Retrurn of the King). Once again, the box art is similar to the Rose Art games, but these are completely different. 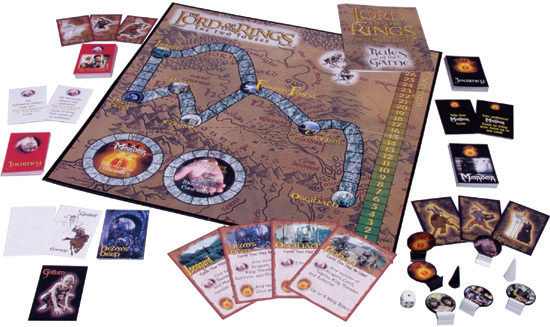 These games are designated the Official Lord of the Rings games by New Line Cinema.